For over 85 years, Milwaukee Tools has led the industry in both durability & performance. With an unwavering commitment to the trades, Milwaukee Tools continue to deliver innovative solutions for increased productivity. ASICS, an acronym derived from the Latin phrase, Anima Sana In Corpore Sano – a sound mind in a sound body.  Staying true to the philosophy by which it was founded, every ASICS innovation, every concept, every idea is intended to create the best product. 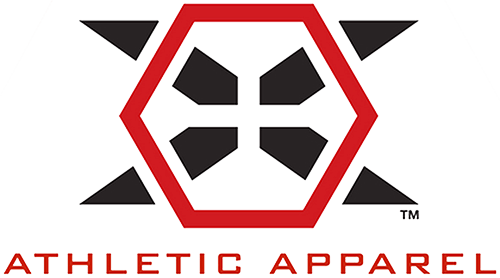 Our mission is to become the number one brand for the sports enthusiast. New York Regional Training Center, NYRTC, was crowned as the 2018 US Club Champions. NYRTC have been supporting Kyle since graduating Cornell in 2013. The NYRTC is coached by Cory Cooperman and the rest of the Cornell staff.  Titan Mercury Wrestling Club is the National Club that Kyle competes for, and in 2016 they were crowned World Clubs Cup Champions, and in 2017 Kyle went undefeated in TMWC’s runner up finish in Iran. P&C Sports is a company run by wrestlers for wrestlers. Their purpose is to keep athletes on the mat by preventing FUNK! Skin issues are a huge issue in sports, especially wrestling, and Pure and Clean developed the safest product on the market with no harsh chemicals to combat the FUNK! Functional Patterns is a holistic and comprehensive approach to human movement and functioning. They specialize in correcting dysfunctions that come from modern living. Naudi Aguilar, CEO of FP, and human biomechanics specialist, Pablo Martain have been helping Kyle fix his dysfunctions and increase his athleticism since 2016. Cheribundi is a line of recovery juice products that was developed to improve sleep, reduce soreness, and increase muscle recovery after workouts. With no added sugar it is an ideal recovery solution to almost all your performance needs. Interested in becoming a sponsor? Please fill out the form.